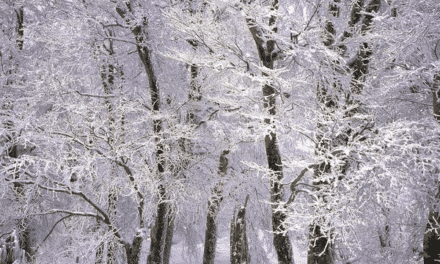 We love do it yourself Holiday Crafts that the whole family can love. 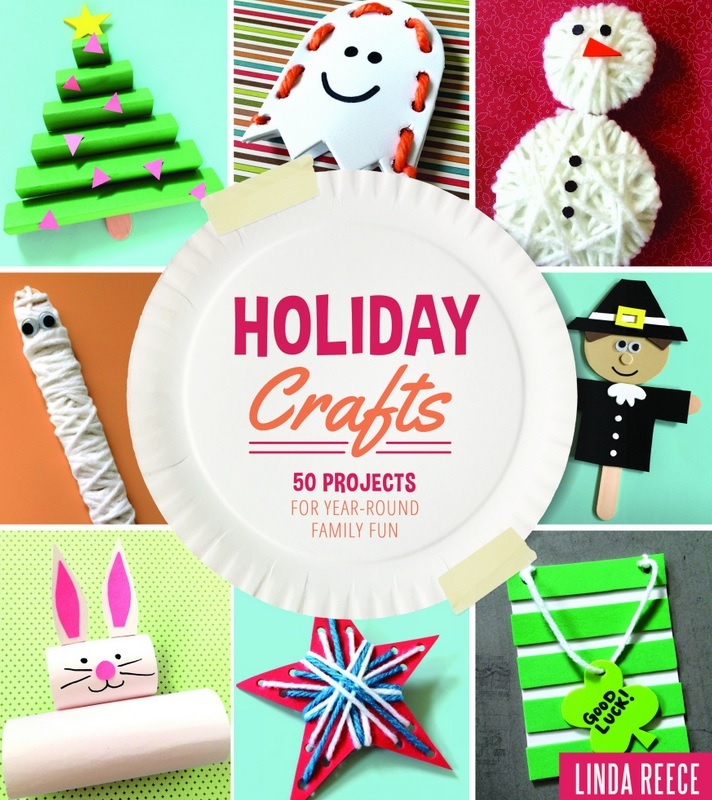 We do find ourselves, scrambling around the internet, trying to find the perfect craft every season, until we got the book, Holiday Crafts: 50 Projects For Year Round Family Fun. 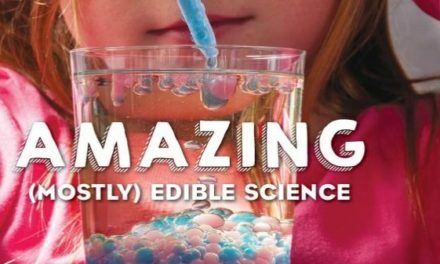 From Father’s Day To Christmas, this book is full of easy to make, adorable, quality crafts for your whole family to make and enjoy! The Step by Step guide is easy to understand and each step is photographed, unlike other craft books. The Supply list is highlighted easily at the top and there is not any hard to find supplies that make that perfect craft a challenge. We love that Father’s Day, Mother’s Day and other important Holidays that are missed in the craft world are included in this book. Create a beautiful bonding moment with your family and dive into the Holiday Crafts book, it has over 50 projects and a year full of fun! 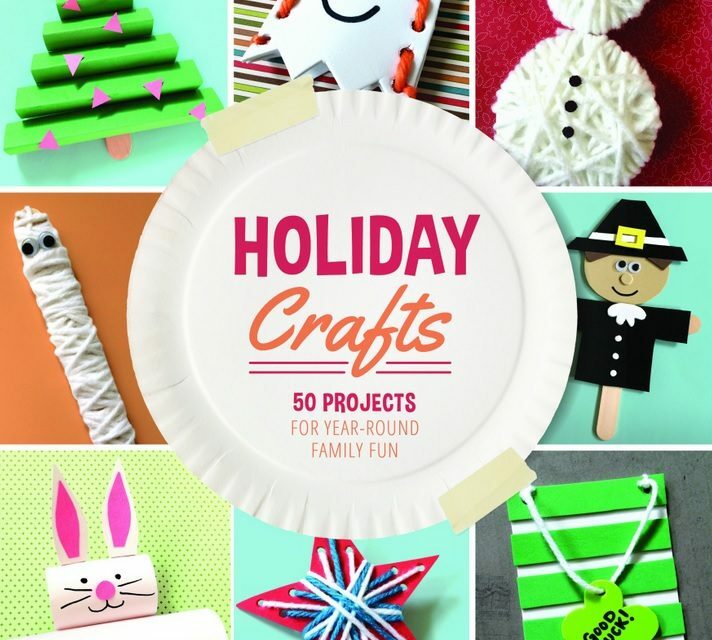 To buy Holiday Crafts, click here. NextWhat Was It Like, Mr. Emporer?